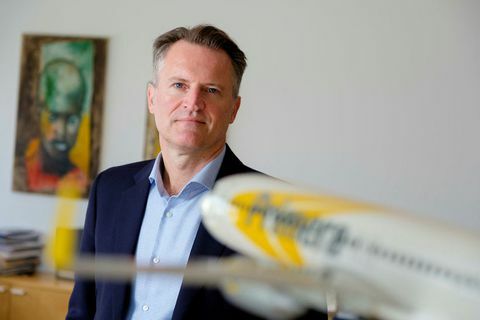 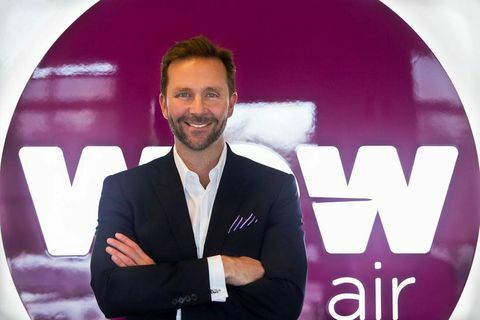 Primera Air goes under, owner "immensely disappointed"
3 Oct Andri Már Ingólfsson, owner of Primera Air who went under on Monday and asked for suspension of payments says that this conclusion to events is immensely disappointing. 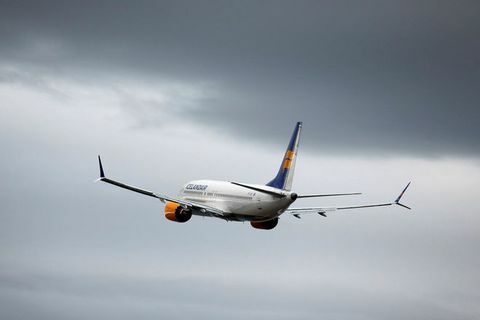 28 Aug Icelandair President and CEO Björgólfur Jóhannsson has resigned, according to Morgunblaðið. 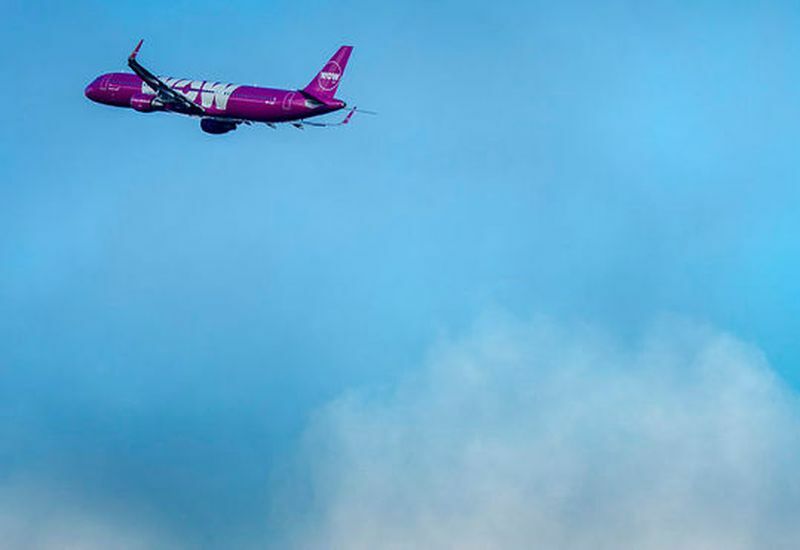 Bogi Nils Bogason, the company’s CFO, will replace him as interim president and CEO, at the request of the board of directors. 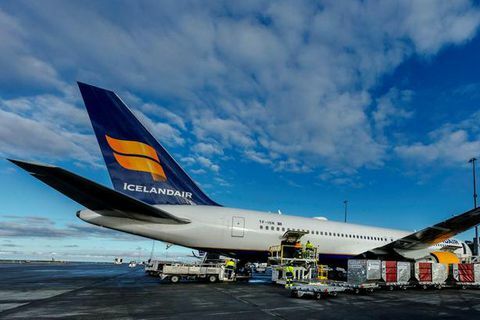 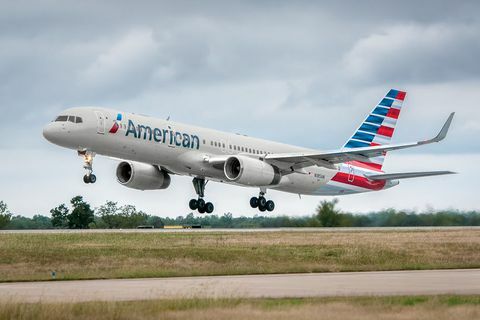 15 Nov 2017 American Airlines will add direct service to Iceland in the summer of 2018.